This plan represents a great opportunity to green our economy, our businesses and our homes. And we will create 100,000 new jobs in the process. One aspect of the Lib Dems’ plan is to give subsidies to people who improve the energy efficiency of their homes (our £400 ‘Eco Cash-back’ scheme). 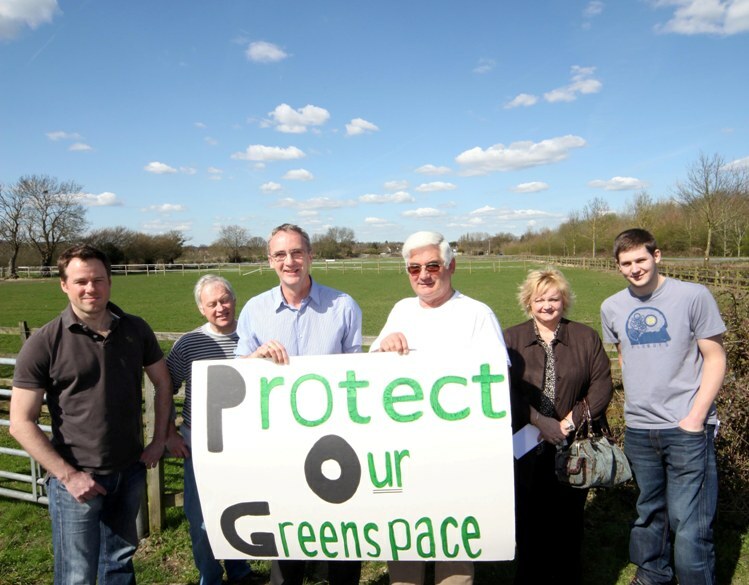 I support local initiatives such as Greening Godalming aimed at greening our homes and cutting our carbon footprint. I have also fought to protect our green environment from inappropriate development and that’s why I led the campaign to save Farnham’s Water Meadows, alongside Jo Aylwin. After our successful campaign to save Farnham's Water Meadows we have launched a new 'Protect Our Greenspace' campaign in Badshot Lea - the Tory controlled Council are considering doubling the size of the village! The latest threat to our environment in South West Surrey is the Tory plan for Badshot Lea. They are considering doubling the size of the village. The great thing about the Water Meadows campaign was how the whole community got behind it. I hope everyone will come together to stop the crazy plans for Badshot Lea as well. Conservative MP Jeremy Hunt’s expenses – what Godalming, Farnham and Haslemere may not know! 2. Unlike many MPs who claimed for ridiculous things which were ‘within the rules’, Mr Hunt actually broke the rules. The Standards and Privileges Committee said in their report ‘We agree with the Commissioner that Mr Hunt committed two breaches of the rules’. 10. In the separate investigation by Sir Thomas Legg only 16 MPs had to repay more than £12,500 out of a total of 646. There are more embarrassing facts about Mr Hunt’s claims but I thought I’d stick to the main points here. Housing emits 27% of the UK’s carbon emissions. By retrofitting old houses with energy saving measures we could save between 60 and 80% of their carbon footprint. We will also save money on our fuel bills. 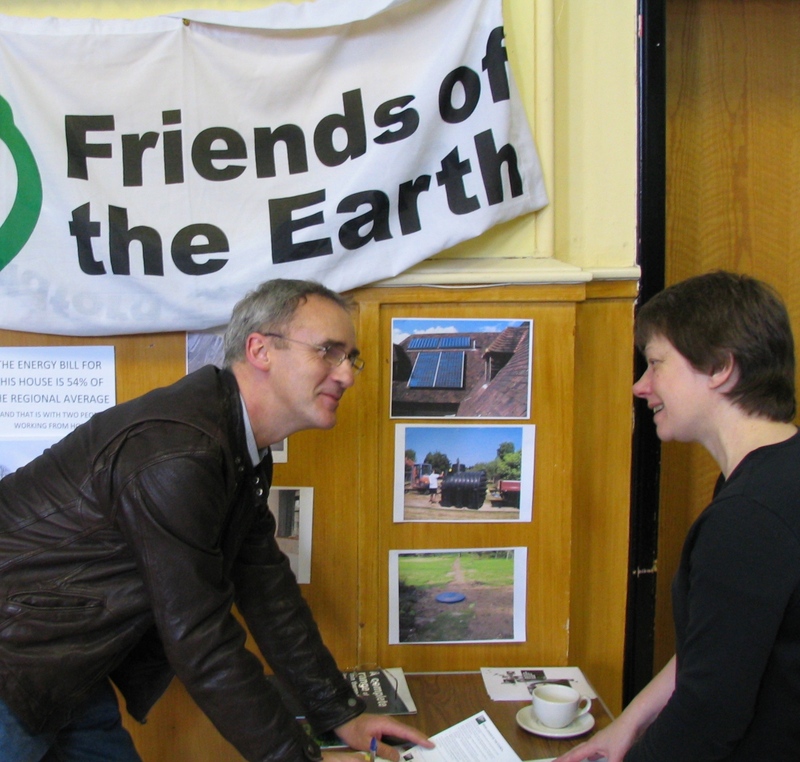 Government should help homeowners and social housing landlords in a massive retrofit process. German experience has shown that money spent by Government can stimulate up to six times the amount in energy improvements. By providing grants and low interest finance that makes repayment costs lower than fuel bill saving, the UK would move closer to meeting the goal of using 80% less carbon by 2050. I support local Greening campaigns like Greening Godalming. Government must have the courage and determination to take such bold steps. Not only would our carbon emissions fall but the jobs created would be very welcome in our current economic state. 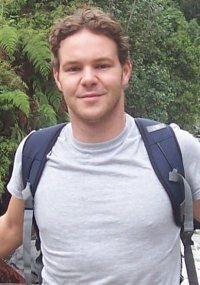 Dan used to work with street children in South America and taught English at a school in Cali, Colombia. He had a terrible accident on 1st Jan 2010. He dived into a river in a remote area and broke vertebrae in his neck. The great news is that Dan is apparently now strong enough to travel and the air ambulance is ready to bring him home to England early next week. However Diana says his progress is still unpredictable. I have been in contact with his family and offered whatever support I can give. I’m sure that the love and care of his family and friends will be the biggest boost to his spirit.